In 2011, a demonic manifestation catapulted me into unknown, spiritual territory. The fear and anxiety I experienced were the catalyst to me asking BIG questions about the universe, our Creator, and the battle between good and evil. The answers I found were not what I expected. I quickly discovered how little I knew about mankind's existence and origins. The more information I consumed, the more I craved what was written in the Bible. 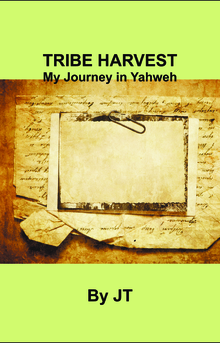 Yahweh's very words were speaking to my heart and paving a way for me to find truth. All the ugliness I had carried around began to melt away as I grasped the differences between the world He created and the world man destroyed. The extent to which Earth has been overrun with evil is disheartening. Yet, this understanding was tantamount to my survival. Yahweh taught me how to protect myself from evil in all its various manifestations; demons, principalities, satanists, dreams, temptations and much more. 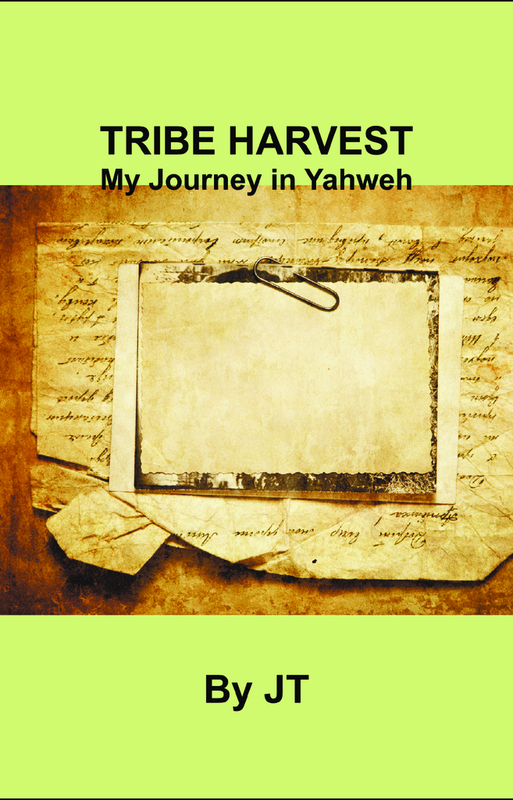 In turn, I have chosen to write this book to expose the works of darkness and awaken people to their true identities, in Yahweh.